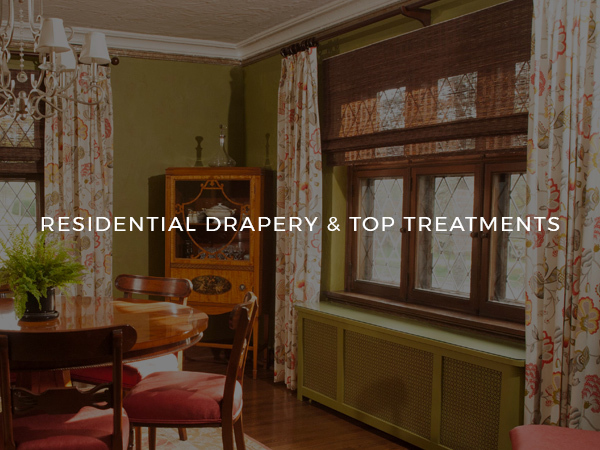 Belanger, Inc. is your source for elegant, high-quality custom window treatments and upholstery for homes, businesses, schools, and medical centers. 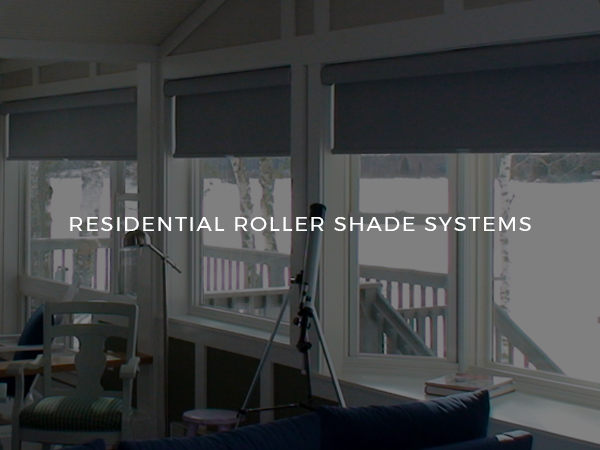 Our dynamic team of design professionals has more than 50 years of industry experience in Northern Minnesota and our full-service approach includes design consultation, fabrication, delivery and installation – so that your project runs smoothly and efficiently. 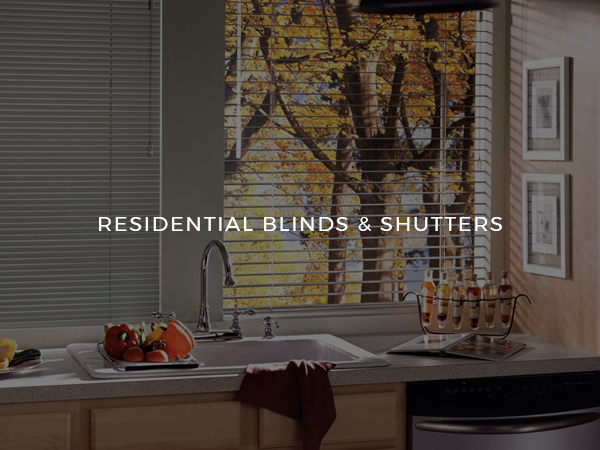 Whether you want to tie a room together or give yourself more privacy, the window covering experts at Belanger can help you find the perfect drapery, shades, blinds and hardware for your home. 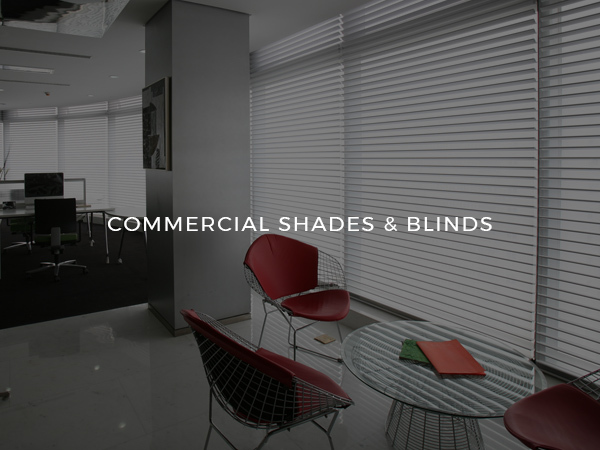 Whether it’s durable roller shades, energy efficient honeycomb cellular shades, wood horizontal blinds or motorized window treatments, we offer a wide variety of materials, colors and finishes to fit your space and style. 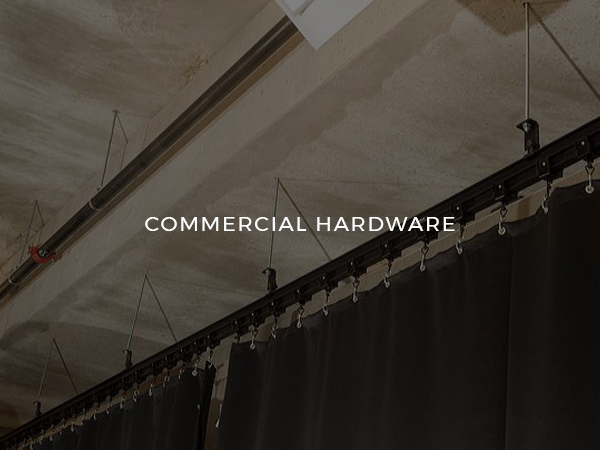 Hardware and accessories play supporting roles but are vital when it comes to the overall décor. 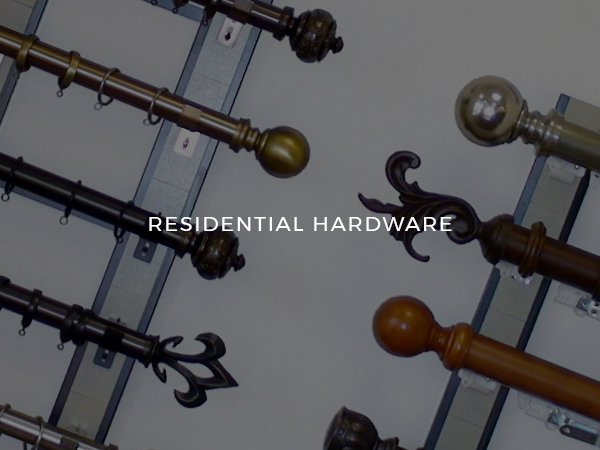 Whether you require decorative tieback holders, a sleek traverse rod or wrought iron rods, you’ll appreciate our expertise and commitment to using top brands like Kirsch, Select Metal & Wood, and Graber. 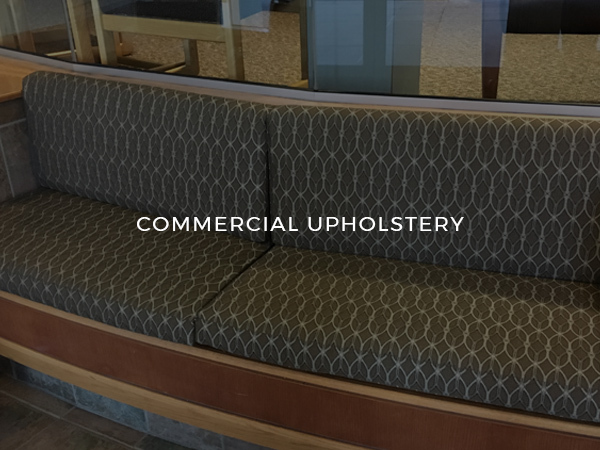 We can also help with other décor such as bedding, upholstery, fabric, and trims. Through relationships with Hunter Douglas, Fabricut, Robert Allen, Flair21, Trend, and other textile companies, we will locate fabrics with the right weight, texture, color and pattern to finish off your space just right. 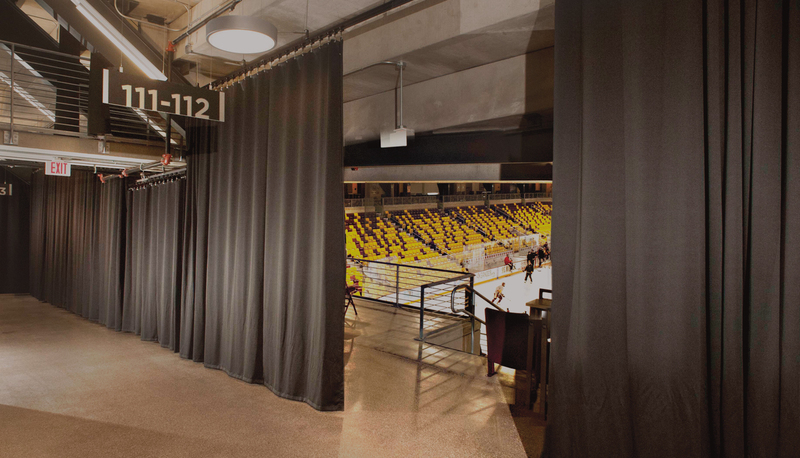 Whether it’s for a business, hospital or clinic, school, arena, theater, or other commercial space, Belanger has the experienced team and products you want when selecting the perfect window coverings for your space. 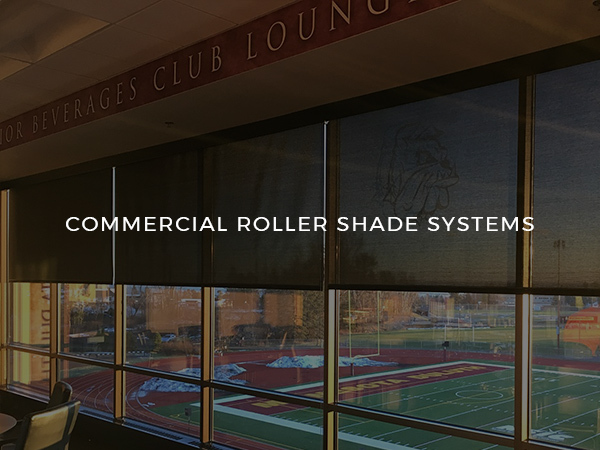 From motorized roller shade systems and mesh solar shades to cubicle curtains, drapery, upholstery, vertical and horizontal blinds – our full line of professional products is sure to tie your space together. 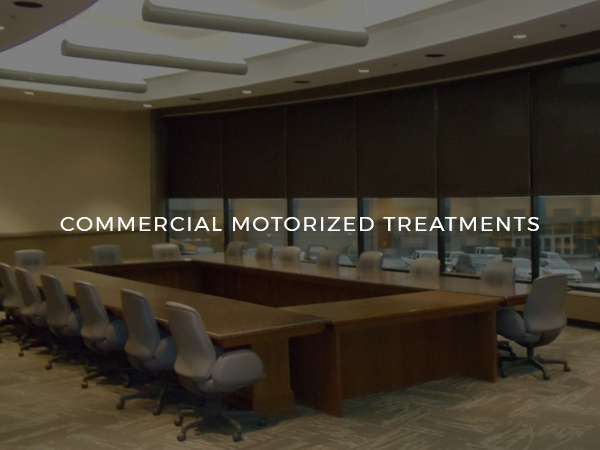 Regardless of specific room needs – such as light filtering window coverings for darkening a meeting room, motorized window systems for windows too high to reach, or cubicle curtains with special features to ensure privacy, easy sanitation, durability and safety for healthcare settings – we have solutions. 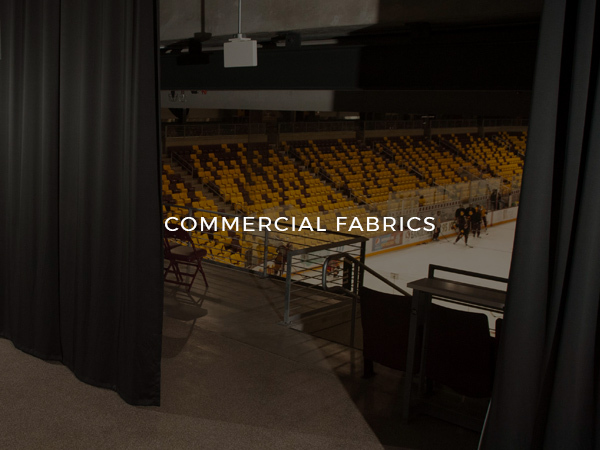 Belanger offers commercial customers access to outstanding fabrics – solids, prints, sheers, antique satins, casements, velvet, plaids, or stripes. 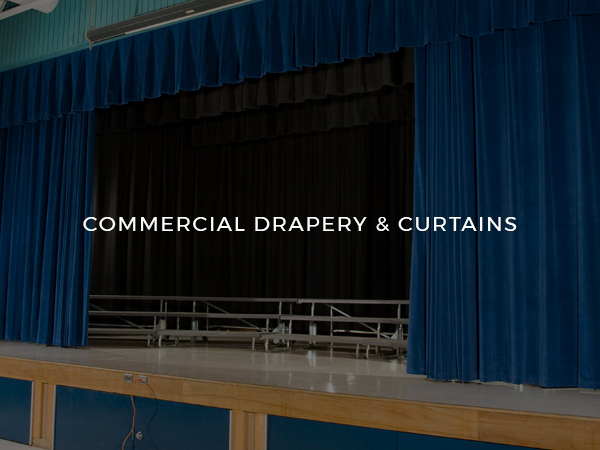 We also supply, install and repair custom stage curtains, hardware, and accessories for schools, auditoriums, theaters, hospitals, and more. You know the look you want. We know how to create it for you. 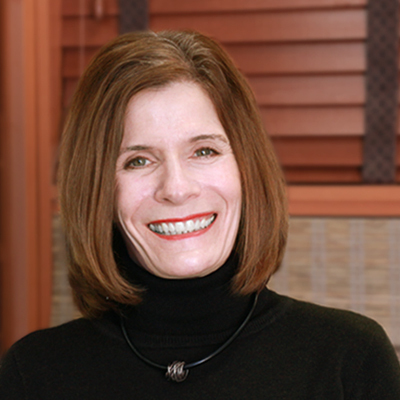 Our team of design professionals has the experience and knowledge to make that vision a reality. 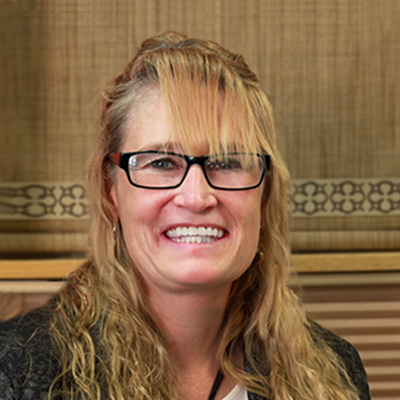 To ensure we get the perfect look for your space, we offer free, on-site design consultations. 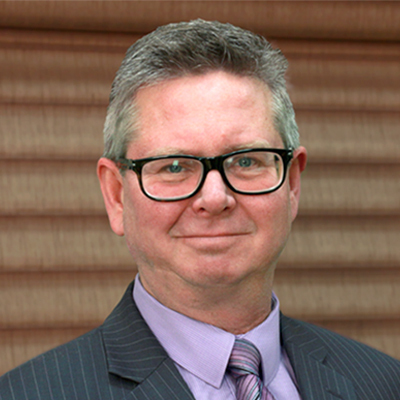 After the consultation, we’ll get started on an innovative concept and design only found with Belanger. Trust every step of our design process, from our creativity to our technical knowledge. We guarantee an aesthetically pleasing solution to even the most unique design spaces. 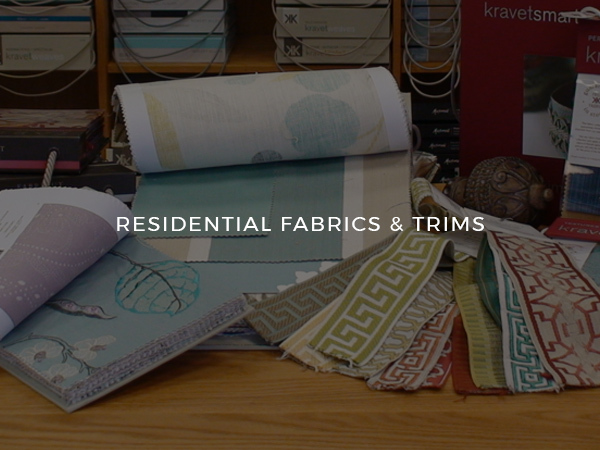 Our design services provide customers with expertise focused on customer service, the ability to create and produce custom designs, and a large library of fabrics and products to coordinate with any décor. 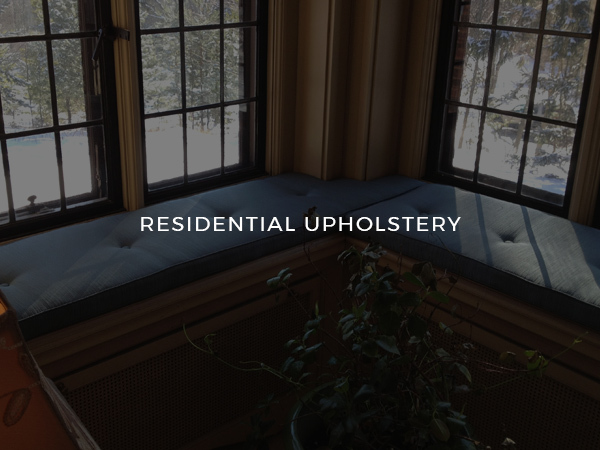 Our experts can pull an entire room together, including bedspreads, dust ruffles, upholstered headboards, pillows, hardware and more. 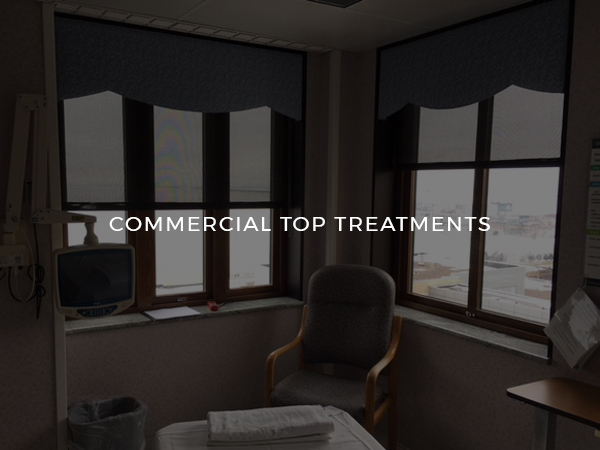 With window coverings either custom designed by us or manufactured by one of our brand name suppliers, we deliver outstanding finished results. 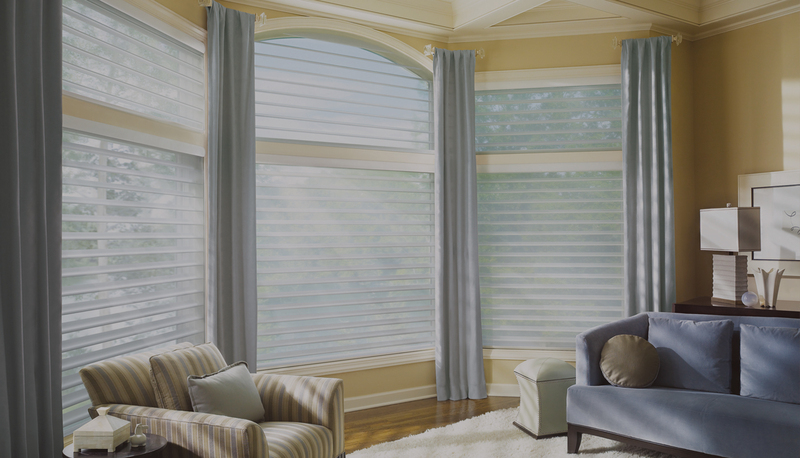 Each covering is skillfully crafted to specifications for that perfect, finished look. Our professional craftsmen use a broad assortment of fine fabrics and wood to create the desired result. 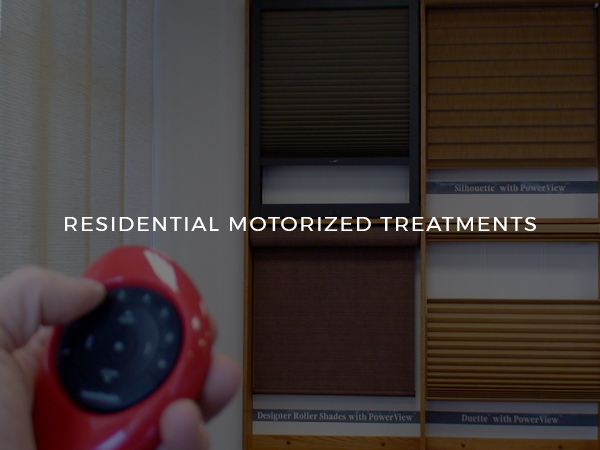 Our installation experience is extensive. Over the years, we’ve handled a variety of projects and have found unique solutions for the occasional challenging job. We pride ourselves on our skills and a job well done. 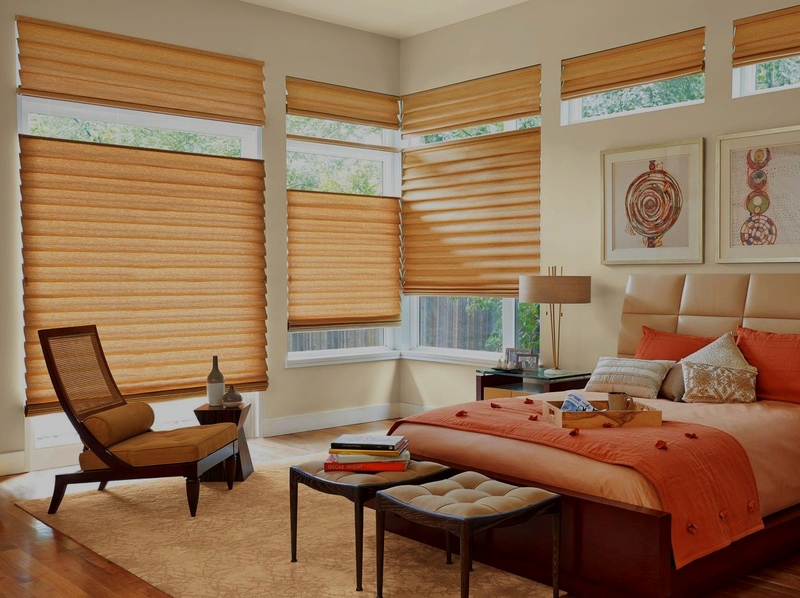 Our services include installation of our complete product line of drapery, rods, shades, blinds, valances and shutters. Traditional to contemporary, functional to decorative, the finished product will be exactly what you envisioned. 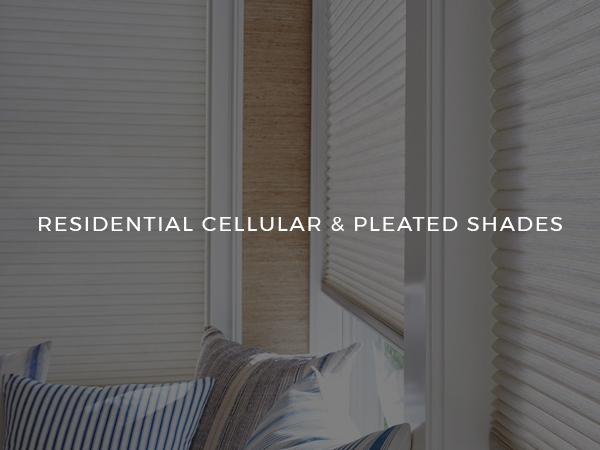 Open: Monday – Friday 8:00 a.m. – 5:00 p.m.
Belanger, Inc. is your source for elegant, high-quality window treatments and upholstery for homes, businesses, schools, and medical centers. 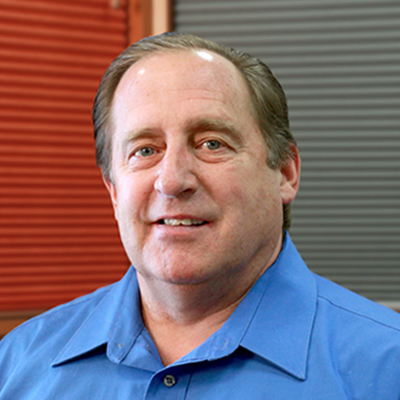 Our dynamic team of design professionals has more than 50 years of industry experience and our full-service approach includes design consultation, fabrication, delivery and installation – so that your project runs smoothly and efficiently. 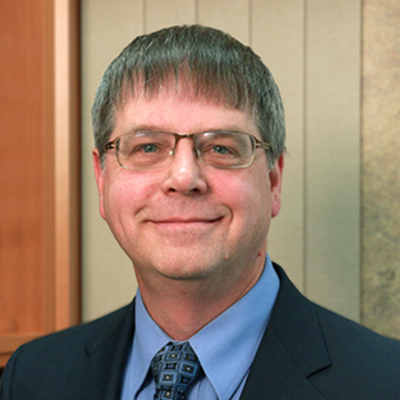 © Copyright 2018 - Belanger, Inc.